Stretching the Truth? 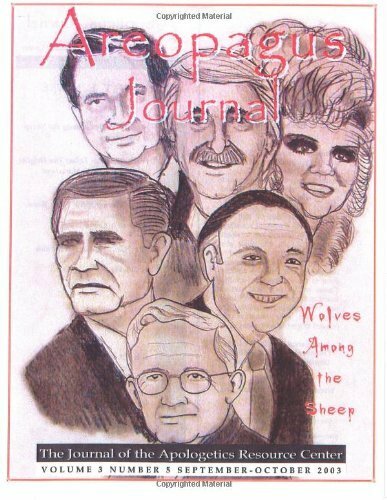 The Areopagus Journal Volume 4, Number 4. 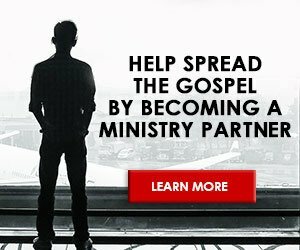 “But we do Christian Yoga!” What? Isn’t that an oxymoron? Christian yoga? Isn’t that like saying “Christianity is Hinduism”? Or “Hinduism is Christianity”? There’s no denying it. Yoga is very popular. Thus, these questions always arise with others such as: Can Christian practice yoga? Is yoga a religion? , or Can one just do the yoga exercises without any spiritual component? To some Christians, yoga is a new age “Trojan horse” that brings with it the Eastern Mysticism worldview of Pantheism (all is God, God is all) and too many Americans (including Christians) have embraced. To others, it doesn’t look like a “passing” fad, because it’s here to stay. Rather than just pragmatizing the “spiritual”, the authors Branch, Hux and Gibson help us to see in this issue of the Areopagus Journal that if yoga is perceived as just physical exercise than the truth about yoga is stretched! 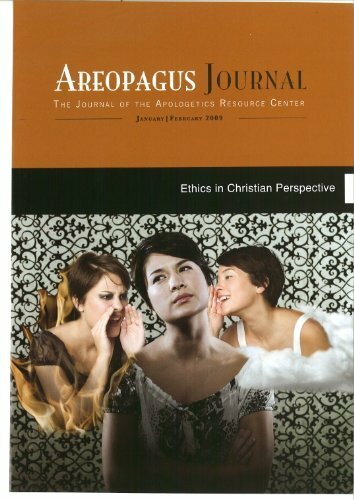 See other related issues of Areopagus Journal such as Engaging the New Age and Eastern Religions. God Under Fire: Modern Scholarship Reinvents God Edited by Douglas S. Huffman and Eric L. Johnson. 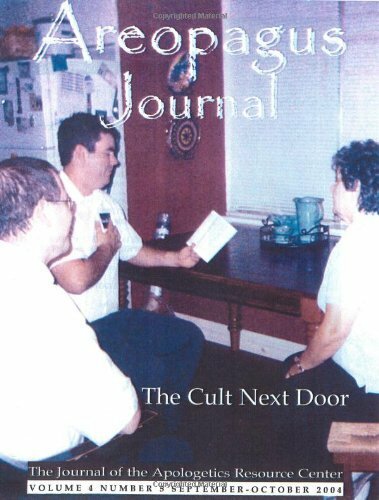 Zondervan, 2002; 312 pages.